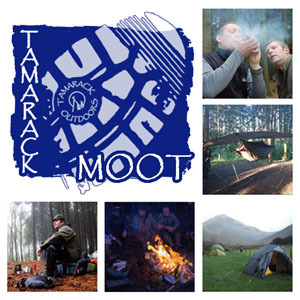 The idea of the Tamarack Moot is to invite like minded people to set camp, practice Bushcraft, hone their outdoor skills and spend some precious time in the outdoors. 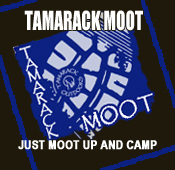 The Moot is not a course, but Mike from Tamarack will be on hand to give ideas and advice over the weekend. You can practice knife and fire skills, cooking techniques, refine your camping rig, help out with camp chores or just simply chill out, the choice is yours. 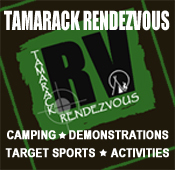 Meet at Tamarack Outdoors at 18:00 on the Friday, the Moot will finish at 16:00 on the Sunday. Water will be provided on-site, each person must provide their own equipment, food and snacks for the duration of the weekend.